One of my favorite blogs is Pugbug’s Gravestoned (www.gravestoned.com). 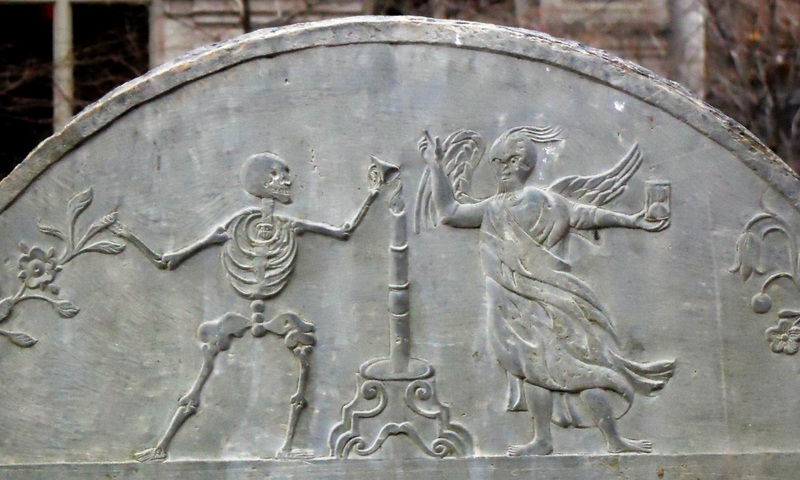 One of the features on the Gravestoned blog is Wednesday’s Child. Pugbug encourages other bloggers to do posts for Wednesday’s Child, so with that encouragement, here goes. 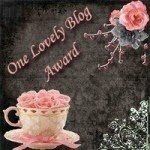 Check out Pugbug’s Gravestoned blog. You will not be disappointed. 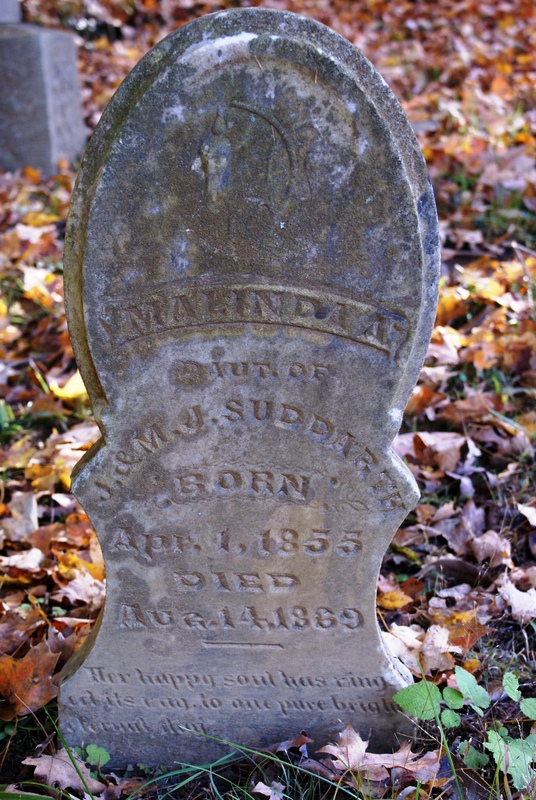 This is the gravestone of Malinda A. Suddarth, the daughter of J. and M.J. Suddarth. 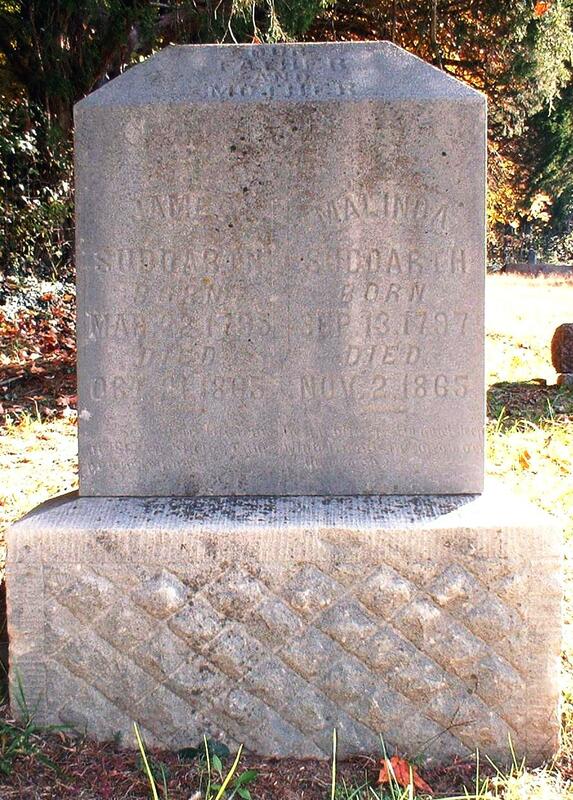 Malinda died at the age of 14, most likely in Crawford County, Indiana. 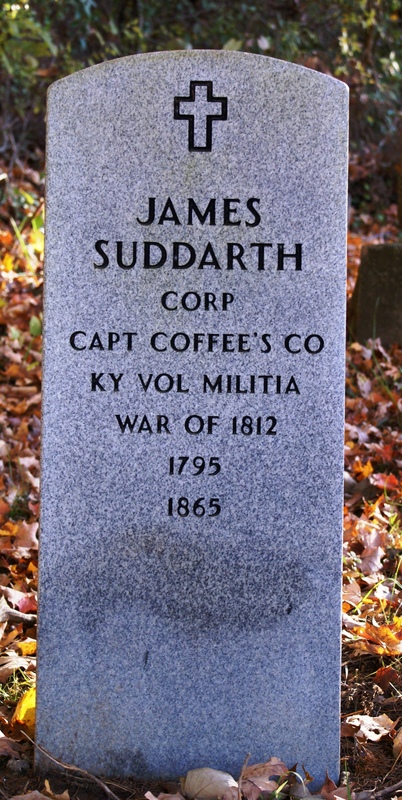 She is buried at Marengo Cemetery, Marengo, Indiana. The stone is worn, but still readable. While out in Boston a couple of weeks ago, I of course took the time to roam through the cemeteries. Since I was without a car, I went through the cemeteries which are close to the downtown area and those on the Freedom Trail, a 3 mile walking tour through Boston which goes by the historic sites, such as Paul Revere’s house and the Old North Church. 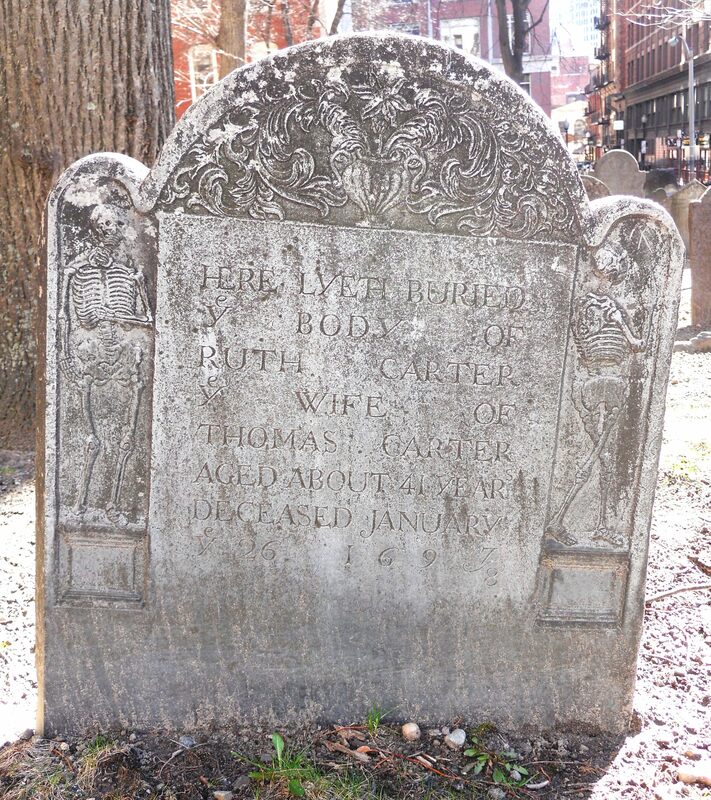 One of the cemeteries on the Freedom Trail is Copp’s Hill Cemetery, where I found this stone. David Copp, son of David and Obedience, died at the age of 2 Weeks, on December 22, 1661. 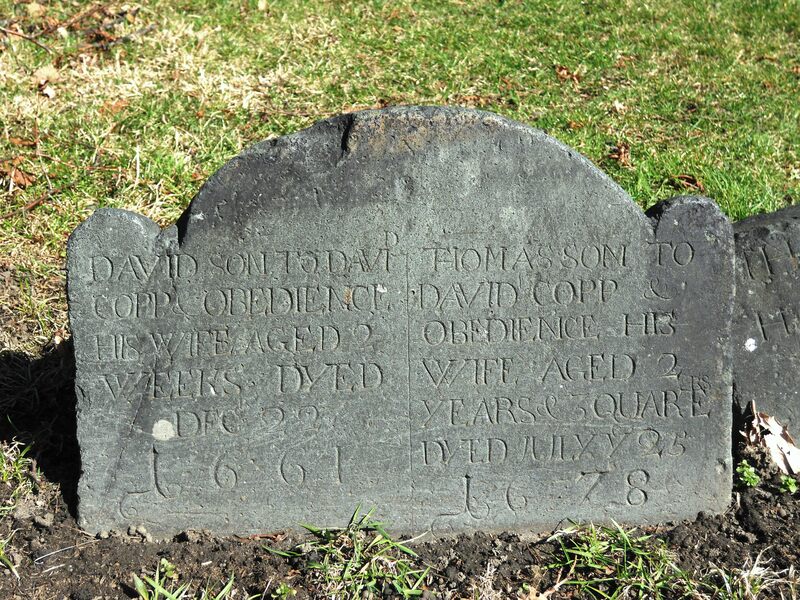 Thomas Copp died at the age of 2 years and 3 quarters, on July 25, 1678. Notice that some of the letters in the carving are raised above the other letters. This was not an uncommon practice. If the person carving the stone ran out of room, he would often carve the remaining letters above the others, rather than discarding the whole stone and starting over. Also of interest on this marker is the use of the term “3 quarters” when referring to the age of Thomas. I think that this is the first time I have seen this wording on a grave marker.